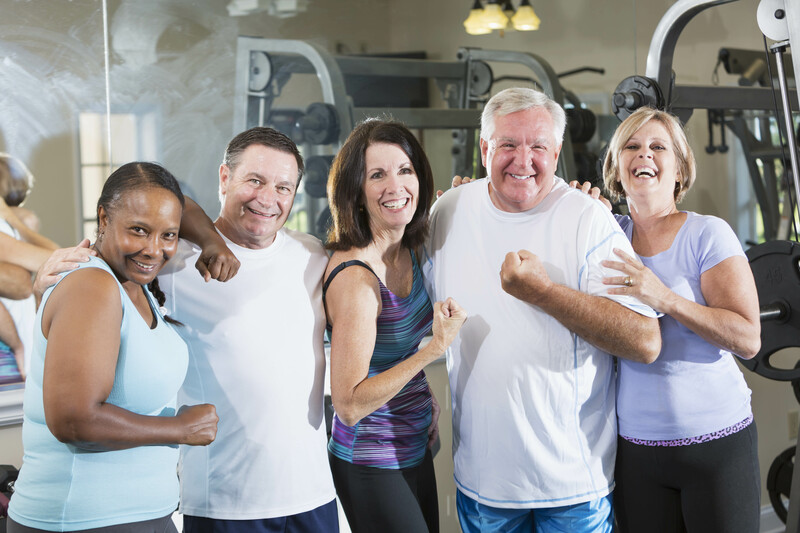 For over 65 years we’ve made health and wellness our priority – offering the best in preventative care and continuous education to help our members and our community live active, healthier and happier lives. This is not just another diet or workout plan. 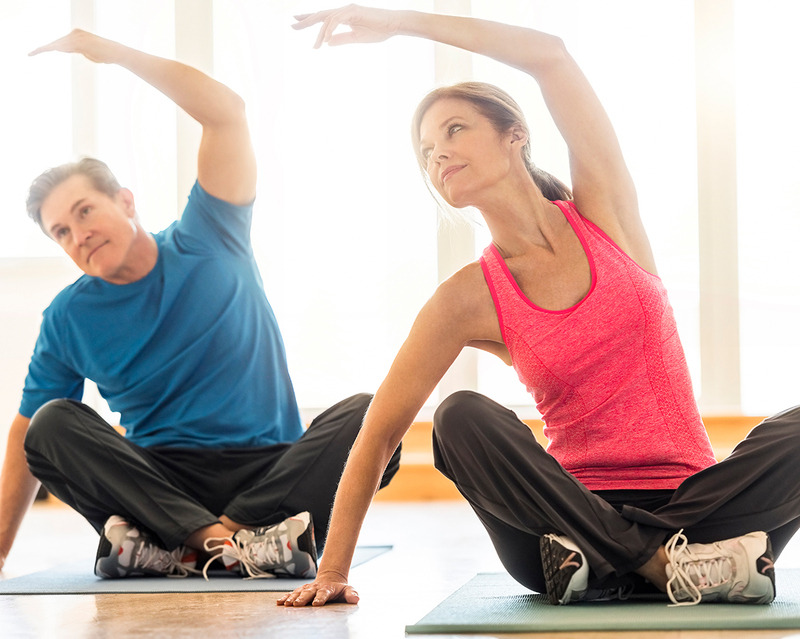 Our HealthyCARE 90 Day Program is a comprehensive wellness program designed to provide an education to enrich your life and help you become healthier. Whether you're looking for nutrition coaching or a weight-loss plan, one of our Registered Dietitians will create the perfect plan for you. At The Thoreau Club, we believe that getting off to the right start is so fundamental, we offer your WellCHECK free as part of your membership.